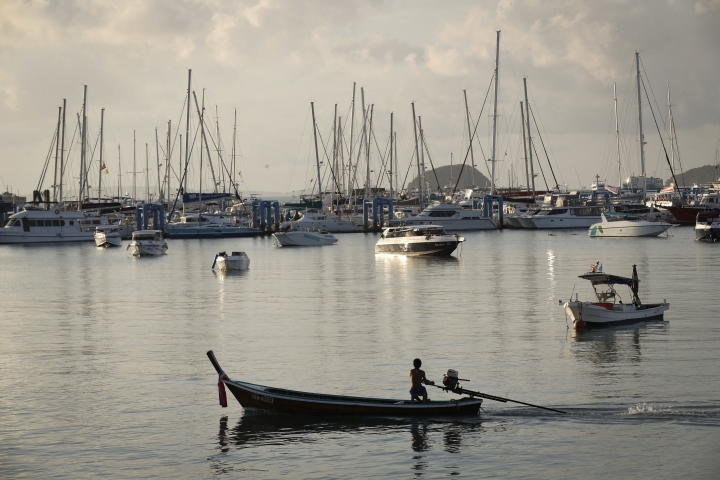 The death toll in the sinking of a boat in a storm off the Thai tourist island of Phuket has climbed to 41, with 15 people missing. Phuket Gov. Norraphat Plodthong announced the latest death toll at a news conference on Saturday evening, two days after the boat capsized and sank after being hit by 5-meter (16-foot) waves. The boat was carrying 105 people, including 93 tourists, mostly Chinese. It was not clear how many of the dead and missing were Chinese. In announcing a previous death toll of 33, authorities said all of those victims were Chinese. Norraphat said eight bodies were recovered Saturday. 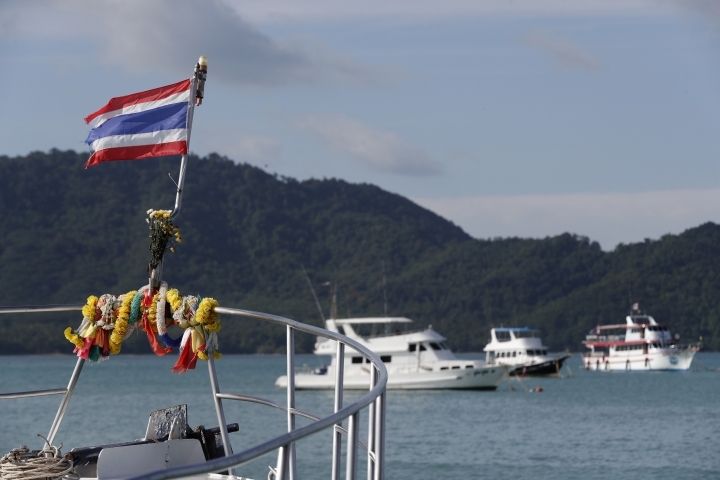 The death toll in the sinking of a boat in a storm off the Thai tourist island of Phuket has climbed to 38, with 18 missing. 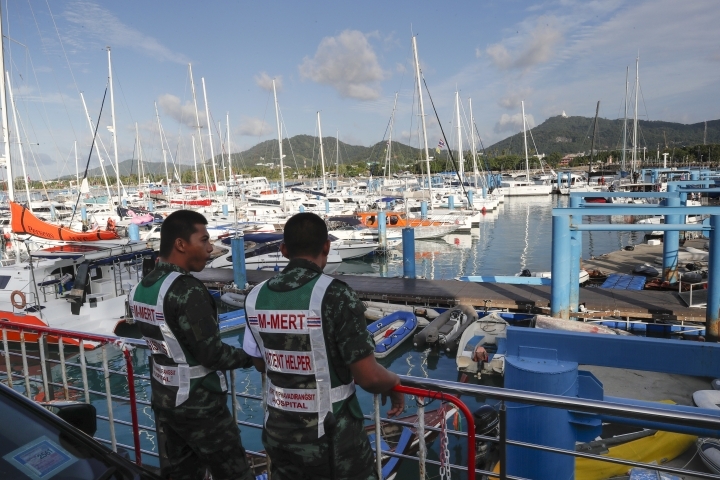 Phuket Governor Norraphat Plodthong announced the latest death toll at a news conference on Saturday afternoon, two days after the boat capsized and sank after being hit by 5-meter (16-foot) waves. The boat was carrying 105 people, including 93 tourists, mostly Chinese. It was not clear how many of the dead and missing were Chinese. The previous announced death toll was 33, with authorities saying all of those victims were Chinese. China's President Xi Jinping has called for an all-out search and rescue efforts for 23 missing tourists, most of them Chinese, whose boat sank in a storm off the Thai tourist island of Phuket. According to the official Xinhua News Agency, Xi asked the Ministry of Foreign Affairs and Chinese diplomats in Thailand to take greater measures, and also urges Thai authorities to spare no effort in the search operation. Xi also asked authorities to warn travel agencies and travelers against risks and help them take precautions during summer holidays. 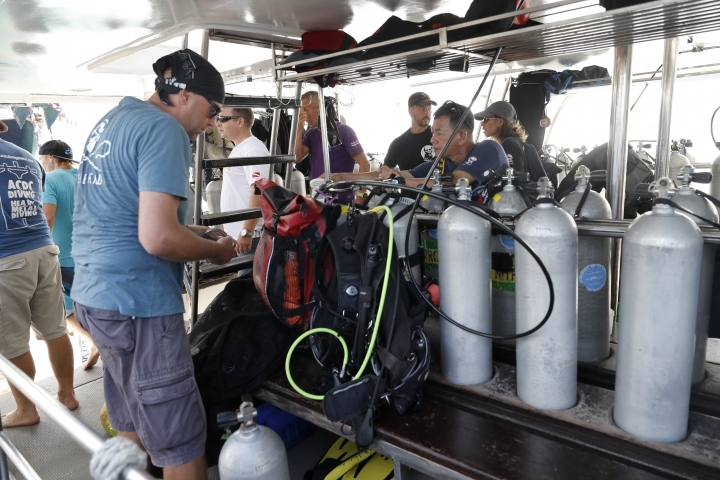 A search has resumed for some 23 missing tourists on a boat that sank during a storm off the southern resort island of Phuket. The death toll from Thursday's tragedy hit 33, all of them Chinese nationals, in Thai tourism's biggest disaster in years. Divers who entered the wreck of the tour boat Friday described heart-breaking scenes of bodies of children found in the arms of their mothers. Diver Philip Entremont told reporters before resuming search Saturday: "It's very difficult to see ... it's traumatic, it's tragic but the best thing to do, our job as divers, is to bring back the bodies to their families." The boat, with 105 people, including 93 tourists, capsized and sank after it was hit by 5-meter (16-foot) high waves.